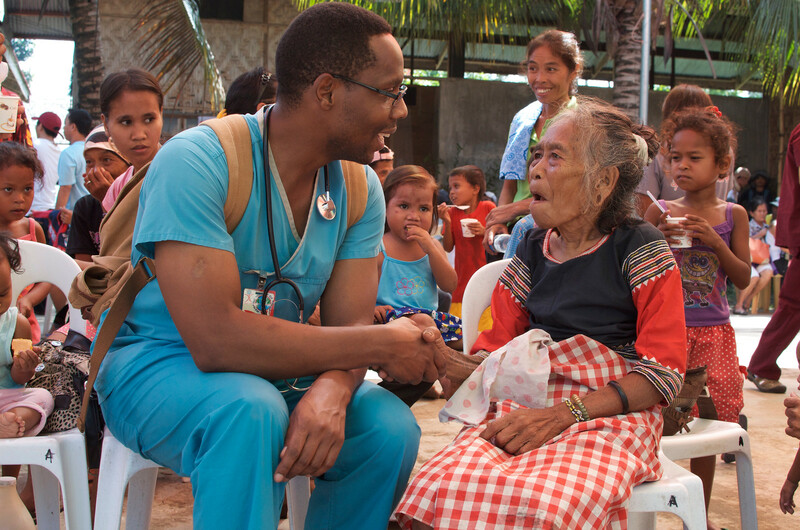 Does Your Team Use Medical Outreach Best Practices? Whether your team is about to leave or just returned from a medical trip, engaging with best practices can reinforce your team’s ability to save lives and create lasting impact on healthcare capacity. As a quick overview of factors contributing to trip success, the following quiz is a tool that can be used for reflection or to explore new aspects of partnership development.